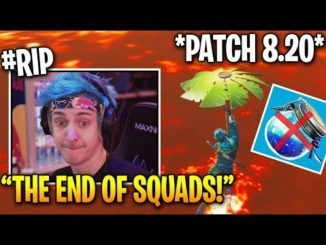 *NEW* Fortnite Update! 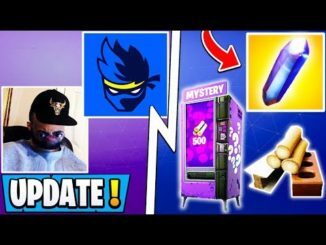 | 8.20 Revert, Ninja, Custom Vending Machines! 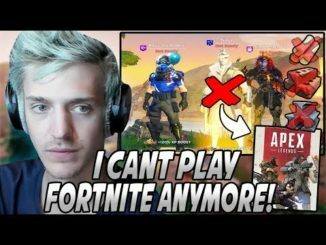 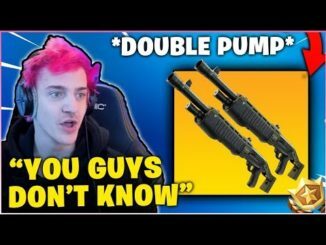 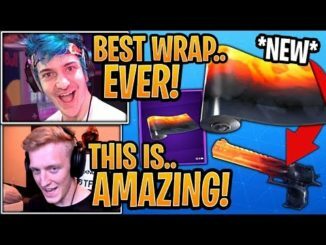 NINJA *FINALLY* ADMITS HE WANTS DOUBLE PUMP BACK & *REVEALS* FORTNITE STATS! 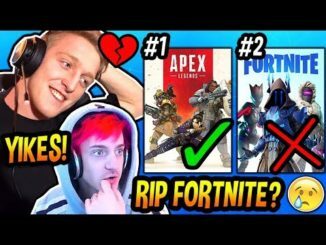 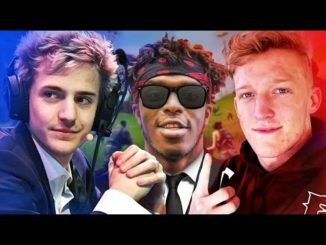 NINJA VS TFUE – Who is better at Fortnite? 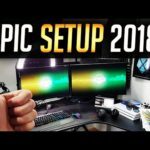 My Setup Tour 2018! 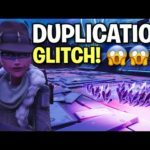 EPIC Overwatch Setup! 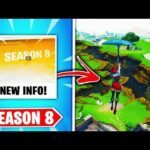 Top 5 SECRET Fortnite Season 8 Features COMING SOON!